in the event that you like bingo. Showers are on hand at Roadhaven Resort Of Apache Jct; going for a perfect hike is always exciting here. delightful meals. 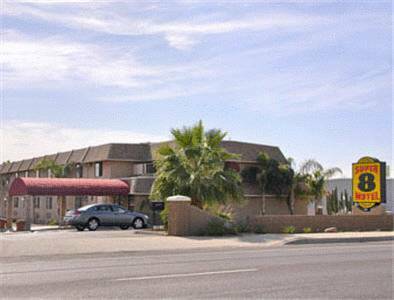 There is a game room for maintaining yourself entertained, and remain connected while you're here at Roadhaven Resort Of Apache Jct with the wifi supplied. 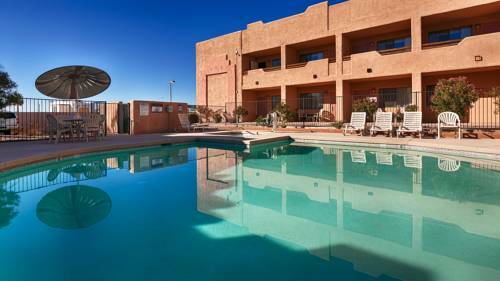 There's aerobics here, so you will not fall out of shape, and go for a fine swim at Roadhaven Resort Of Apache Jct, it's refreshing. If you love comfort, there are perfect cabins at this campground, and this is a splendid place for boating. 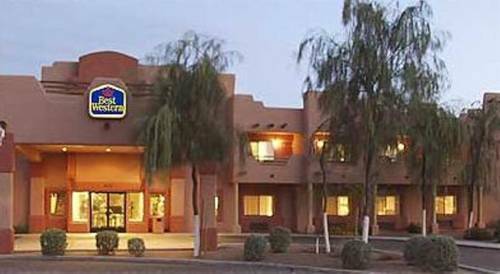 Roadhaven Resort Of Apache Jct has karaoke, so get set to sing; as expected there are restrooms here. elevation is to be found close at hand. This is the Second Water Trail; it's a scenic hike. When you're backpacking the challenging Second Water Trail you ought to set aside something like four and a half hours for the hike. 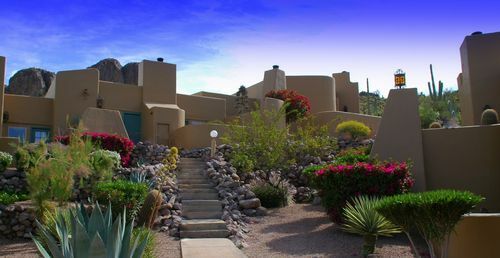 Outdoors recreation in the vicinity of Phoenix-Mesa-Scottsdale, Arizona, the metro area neareast to Roadhaven Resort Of Apache Jct. Find info on campgrounds, marinas, hiking trails, ski resorts, lakes, beaches, parks, whitewater, golf courses and more.